All Members of FWC are invited to the Christmas 2013 Celebratory Dinner. Friends and family are welcome to join us in celebrating at the famous Joy King Lau Restaurant in London’s Chinatown. All Members of FWC are invited to the Christmas Dinner. 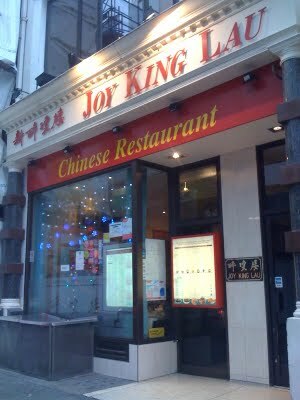 Friends and family are welcome to join us in celebrating at the famous Joy King Lau Restaurant in London’s Chinatown.